With cooperation from the Verve and Columbia Legacy catalogs, the Ken Burns Jazz series on CD individually spotlights the musical excellence of 22 jazz originators whose careers and influence are explored in Burns' PBS documentary Jazz. 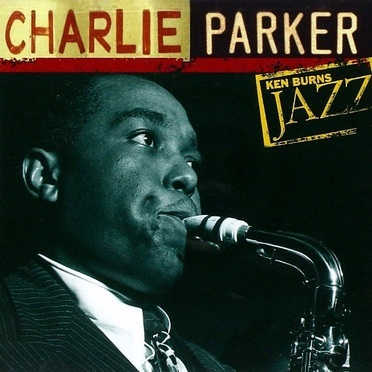 Even though alto saxophonist Charlie Parker didn't record as much material as other legends in this series, it's still impossible on a single disc to achieve a thorough picture of Bird's influence. However, you can't go wrong with "Ko-Ko," "Ornithology," "Anthropology," "Now's the Time," "Lover Man," and "Yardbird Suite," all classic Parker mid- to late-'40s bebop sides on Savoy and Dial. Also highlighted are "Just Friends" from the controversial release with strings, and early performances as a member of Dizzy Gillespie's All Star Quintet and Jay McShann's Orchestra. While it's impossible to sum up the history of Parker on a single disc and aficionados will find nothing new, the highlights here keep the novice listener interested enough to continue searching out more material.